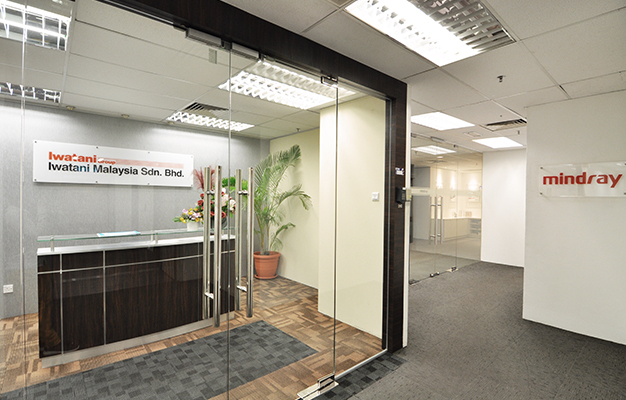 A commercial property located between KL’s central business district and the Damansara district. 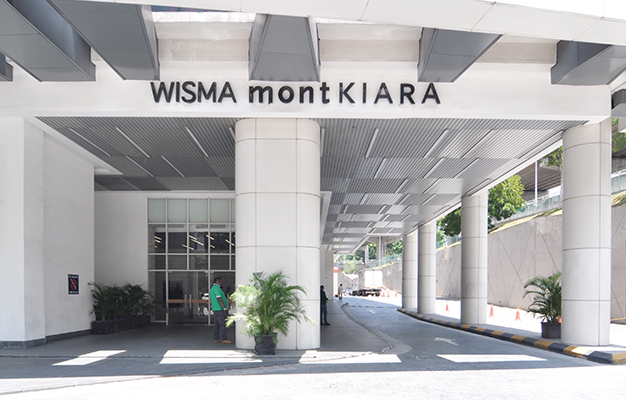 APM Malaysia was the property manager for Wisma Mont Kiara from 2010 – 2018. 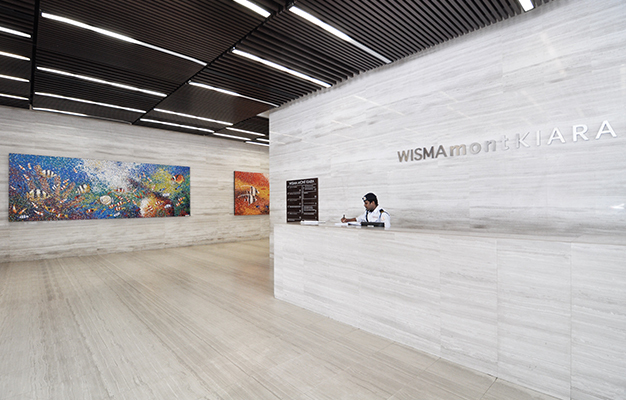 Strategically located between the central business districts of Kuala Lumpur and the bustling Damansara district, Wisma Mont Kiara is conveniently accessible via major highways such as the Sprint Highway, New Klang Valley Expressway (NKVE), Penchala Link, Kerinchi Link, and Jalan Duta. 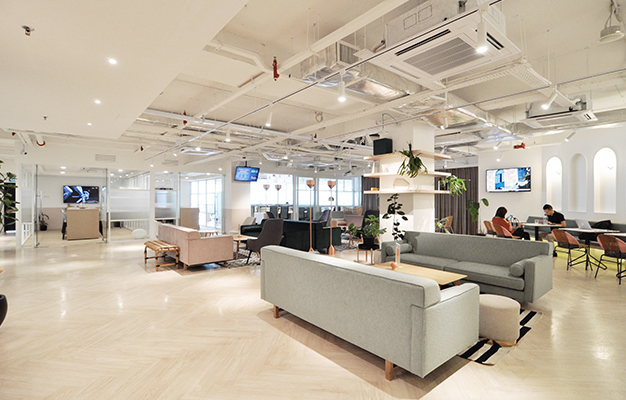 A 20-storey office tower with various floor sizes catering to varying space requirements, tenants have the flexibility to design the floor layouts to suit their businesses’ needs. 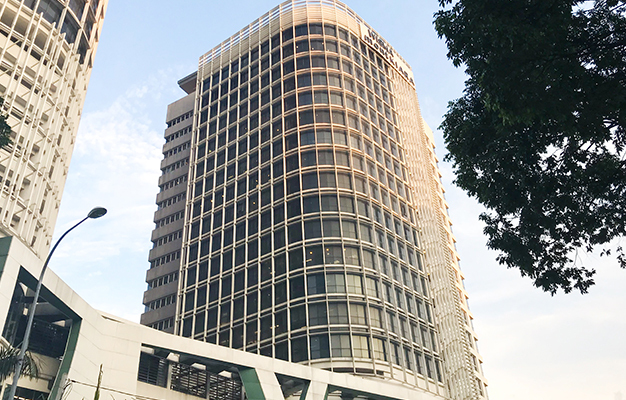 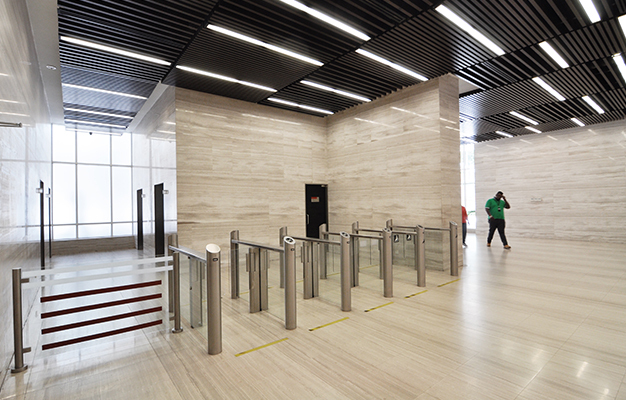 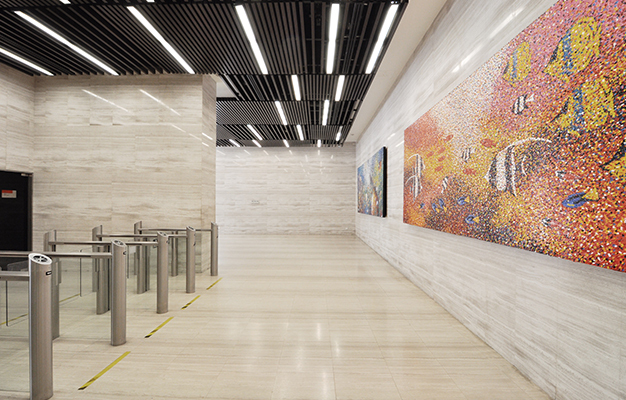 The office tower is equipped with separate air-conditioning systems for individual floors that can accommodate varying work hours and is supported by high-speed broadband capabilities.